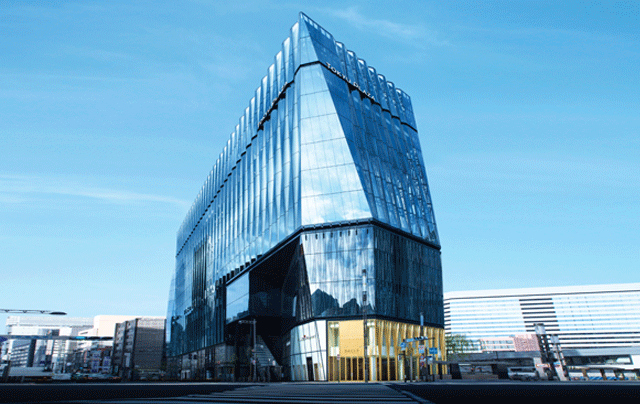 Tokyu Community Corp. is one of the top property management company in Japan, with a variety of building management experienceS including condos, buildings, commercial facilities, airports, direct train station facilities and public facilities. We have set up an educational training facility dedicated to Tokyu Community Corp., and regularly conduct practical training for management staff and engineers. And also the feature of Tokyu Community Corp. is having many public license holders. 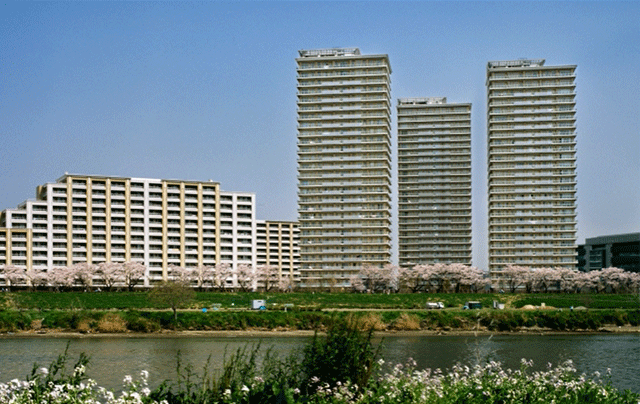 TOKYU COMMUNITY CORP provides a support service to condominium association board operations and also a service that promotes the asset value of buildings. 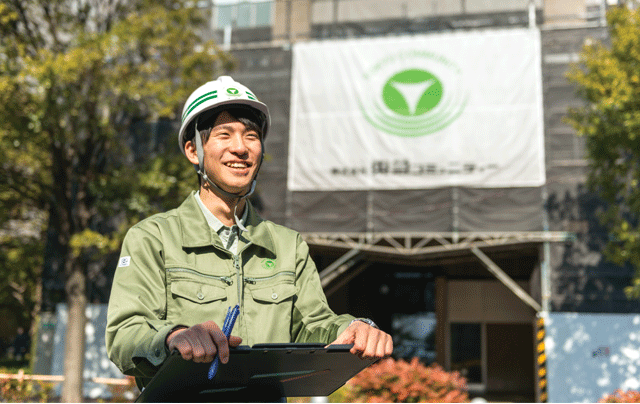 TOKYU COMMUNITY CORP has a variety of building/facility management experience that encompasses office buildings and other commercial facilities, and including schools, accommodation facilities, airport facilities, sporting facilities, etc. TOKYU COMMUNITY CORP Website have more detail service infomation. For more information, please visit Our Website.